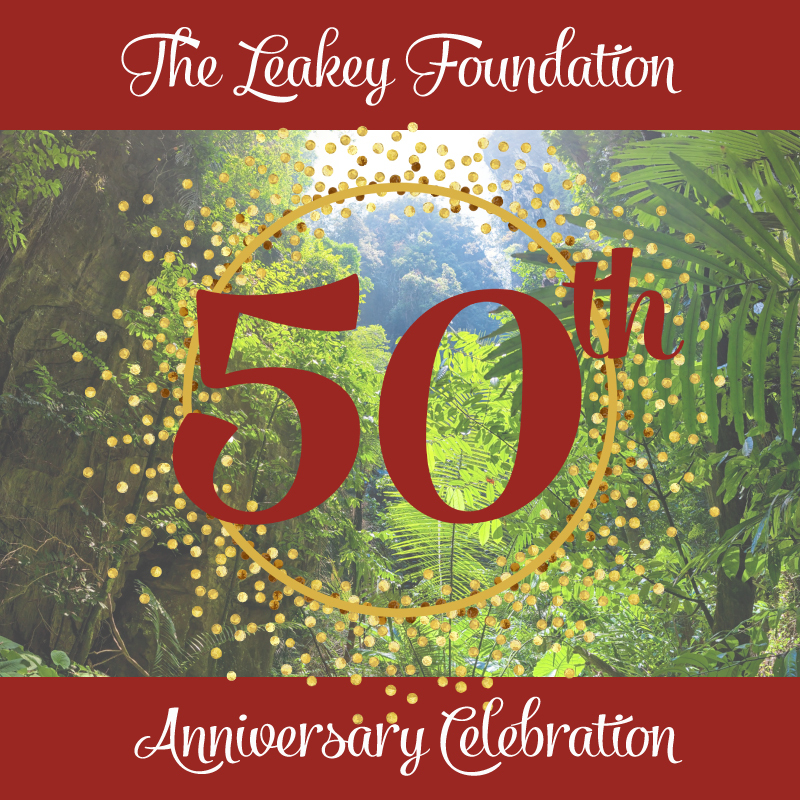 Save the Date for The Leakey Foundation's 50th anniversary gala! The celebration will take place on Thursday, May 3, 2018, at the St. Regis Hotel in San Francisco and we invite you to join us to celebrate 50 years of exploring, discovering, and sharing the human story. 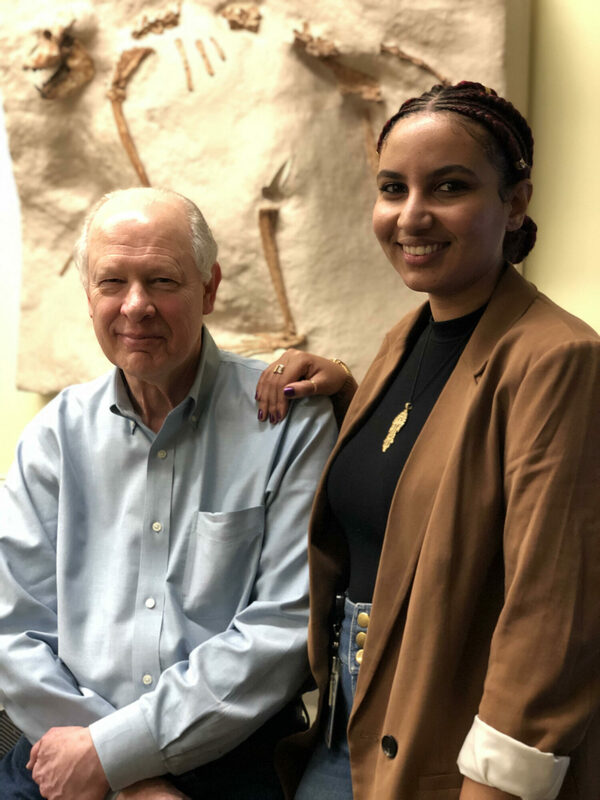 Are you a Leakey Foundation grantee and are interested in writing for us? Check out this post and learn about opportunities to share your work! 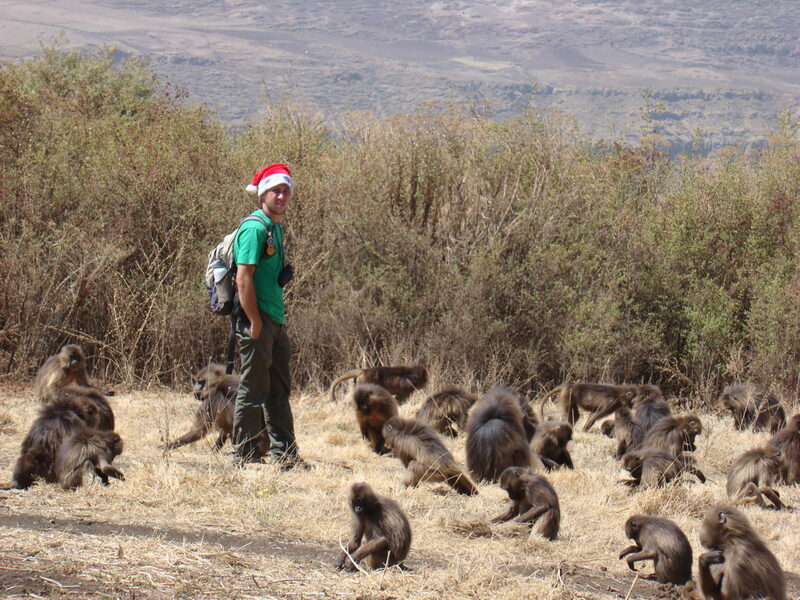 Now is the perfect time to make a gift to The Leakey Foundation in support of science. Two generous donors have offered the foundation a matching challenge! 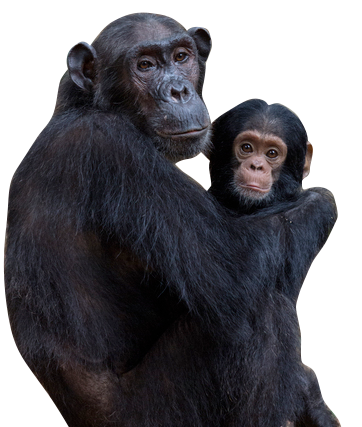 Every donation made to The Leakey Foundation will be matched 1:1 up to one million dollars.